Since the start of construction of the V-Cableway, significant contracts have already been awarded to companies in the region. Overall, by the end of 2018, orders totalling CHF 100.5 million were granted to companies from the Bernese Oberland. This corresponds to 95% of the order value at the end of 2018 (excluding Garaventa cable cars). 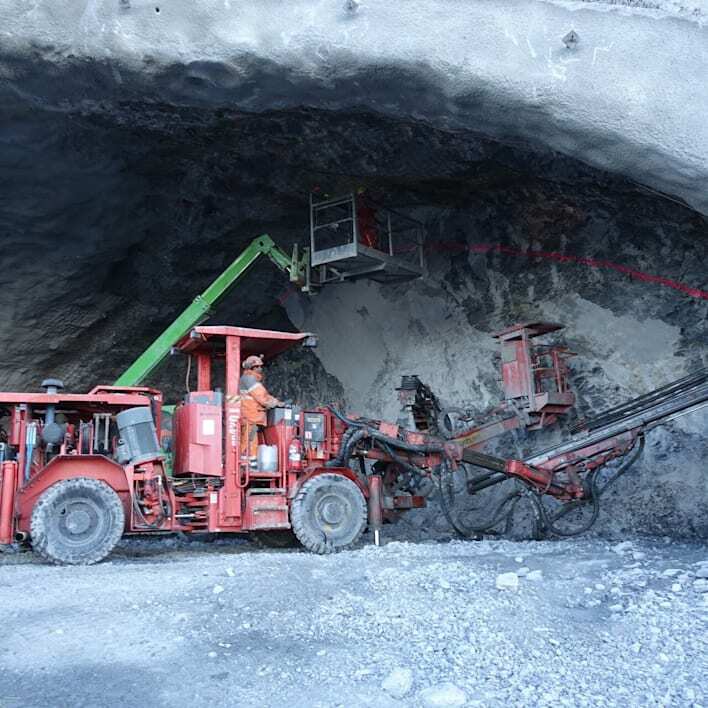 Thanks to long periods of fine weather and warm temperatures until late autumn, it was possible to rapidly advance construction work on the V-Cableway. The schedule is tight, however. 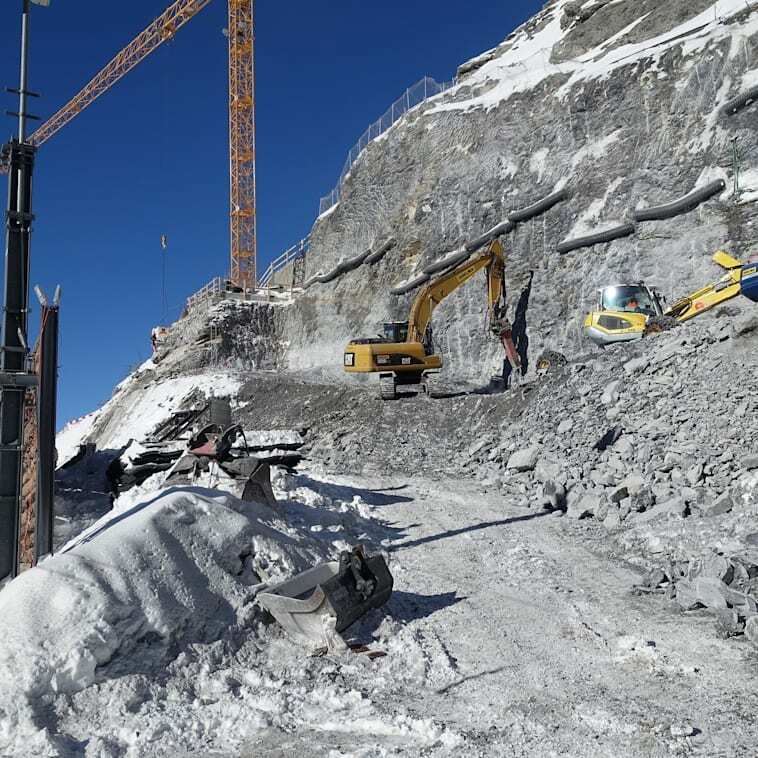 In order to open the Grindelwald-Männlichen gondola cableway and the Eigerexpress on time, Jungfrau Railways and the GGM are investing in winter construction measures. 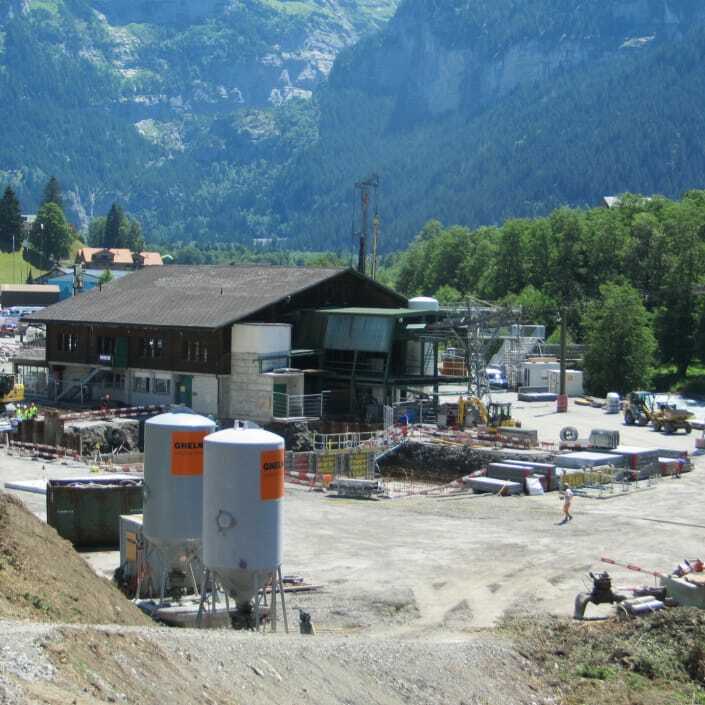 The building work on the V-Cableway is on course and all sub-projects are running at full speed. Thanks to the consistently optimal weather conditions, important progress was made between July and November. The current construction site information contains a list of the most important information and the central construction works of the coming weeks. The building work on the V-Cableway is on course and all sub-projects are running at full speed. Thanks to the consistently optimal weather conditions, important progress was made between July and October. The current construction site information contains a list of the most important information and the central construction works of the coming weeks. 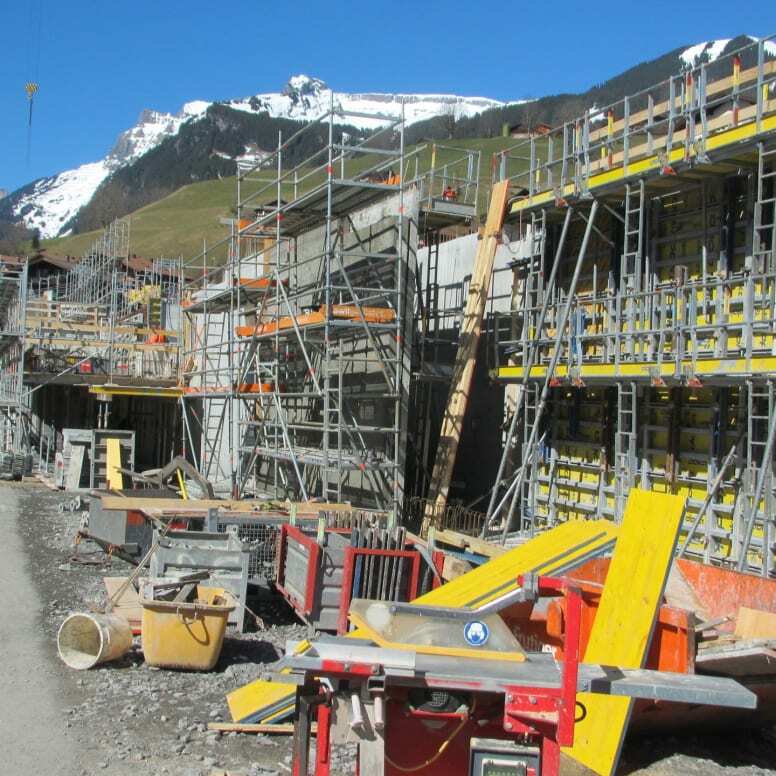 The building work on the V-Cableway is on course and all sub-projects are running at full speed. Thanks to the prolonged summer weather, important progress was achieved from July to September. The current construction site information contains the most important construction works of the coming weeks. The building work on the V-Cableway is on course and all sub-projects are running at full speed. Thanks to the long-lasting summer weather, important progress was achieved in July and August. The current construction site information contains the most important construction works of the coming weeks. 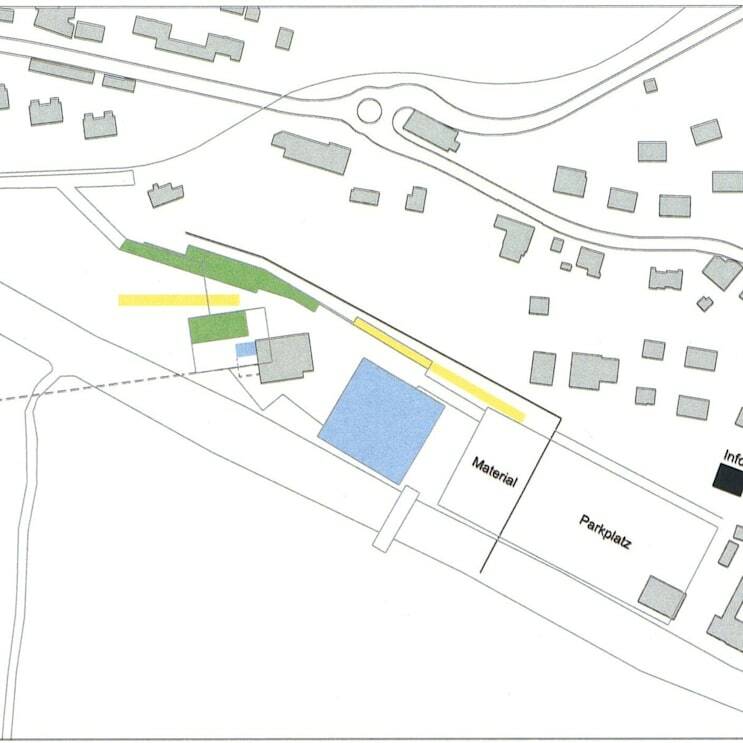 An overview plan shows exactly where the measures are being implemented. 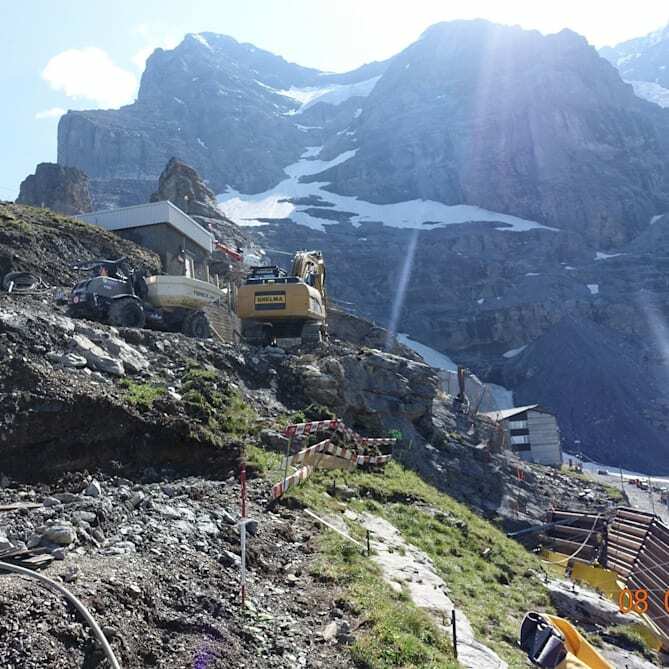 Construction work on the V-Cableway has been in full swing since mid-June 2018. Work has already started on all of the sub-projects. The current construction site information contains a list of the most important construction works of the coming weeks. An overview plan (see image 2 of the communication above), where the individual measures are precisely put into place. There will be full operation on the construction sites of the V-Cableway from Monday, 18 June 2018. 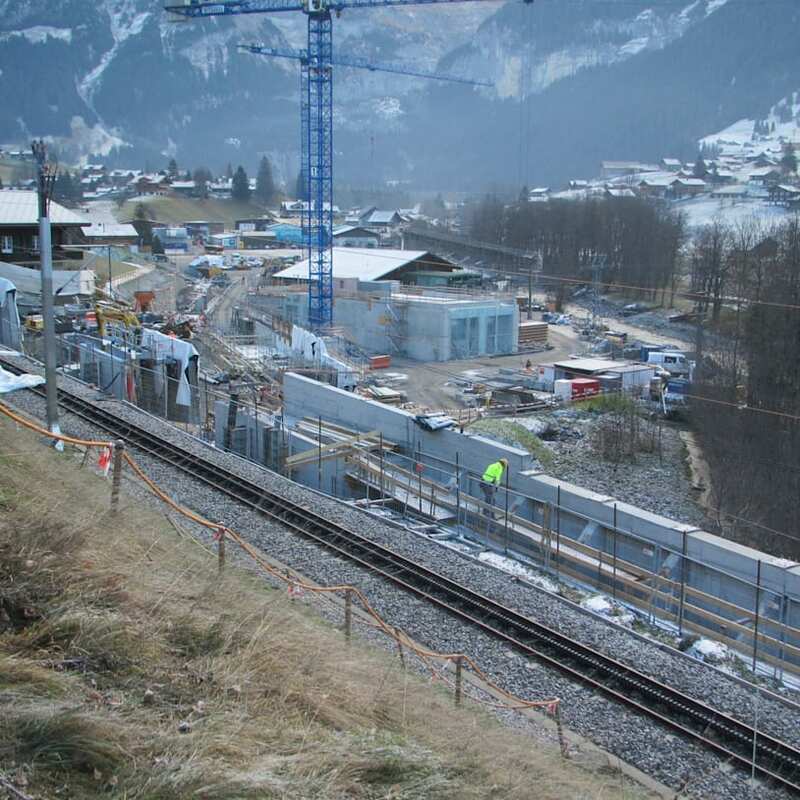 Herrenweg has to be stabilised for material transport along the route of the Eigerexpress tricable gondola. Therefore, it will be closed to traffic from 20 June to 1 July 2018. After more than five years of planning, the V-Cableway project is about to be realised. In order to keep to the tight schedule, construction is planned to begin on 4 June 2018. 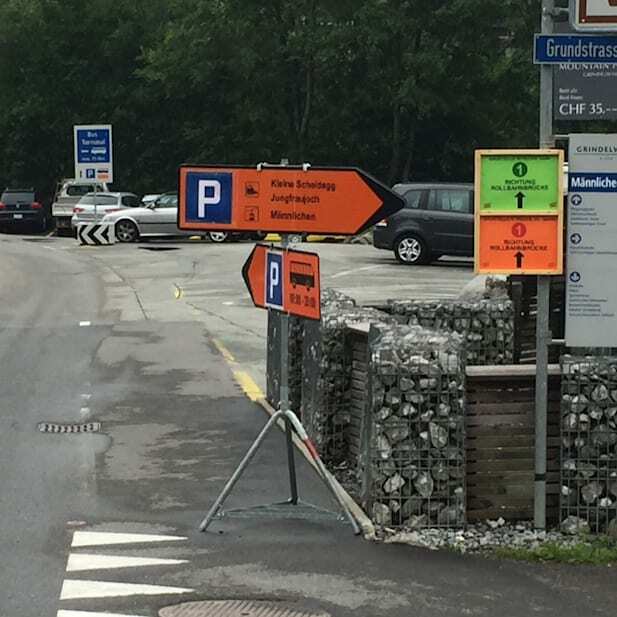 The parking situation in Grindelwald Grund is currently being adapted to the installation of construction site logistics. 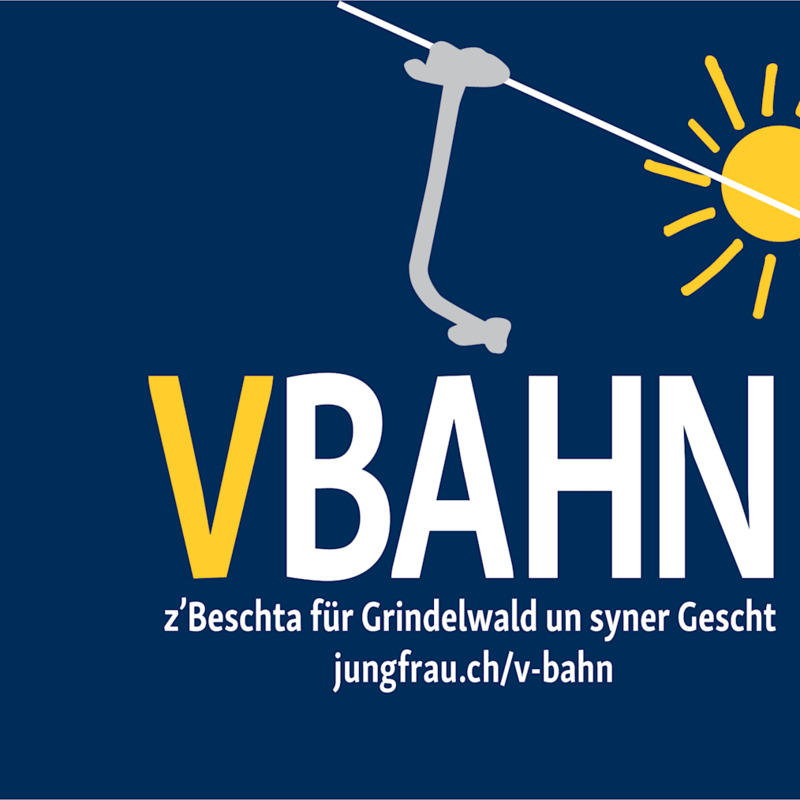 After more than five years of planning, Jungfrau Railways and Männlichen Railway expect to receive planning permission including the V-Cableway license by the end of May 2018. In order to keep to the tight schedule, construction is planned to begin on 4 June 2018. 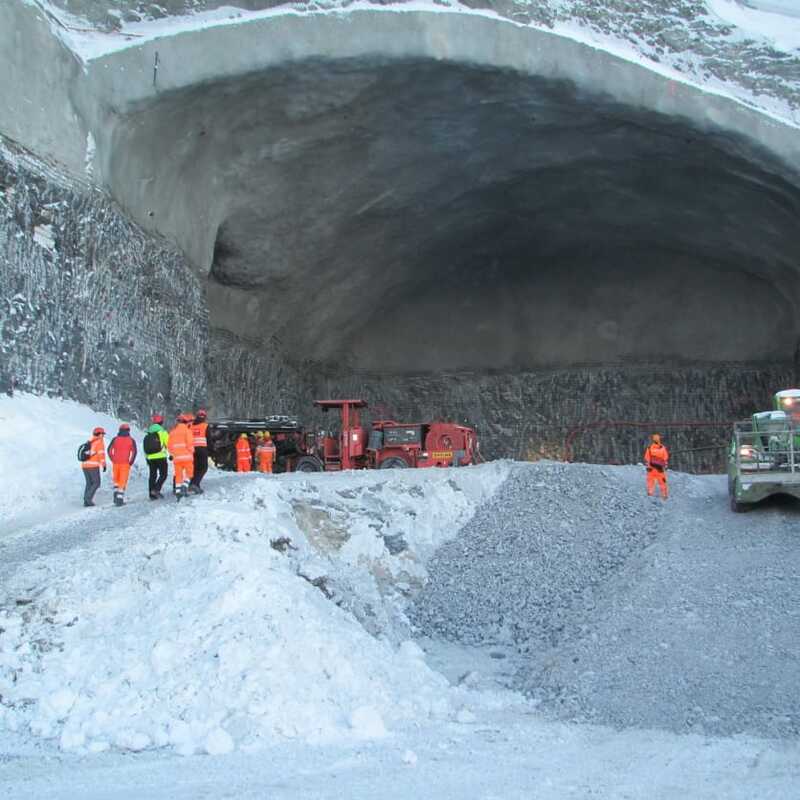 To this end, various preparatory work is necessary in advance, which the two railway companies in coordination with the municipality of Grindelwald will carry out from the end of April 2018.